I have loved living at the Arbors for the last 2 years: the location and complex are great, the staff are accommodating and friendly, and the rent is affordable. I got very lucky to have the opportunity to live here and even brought my best friend into the Arbors after my first year here. Karen, the manager, does a great job building the community, and is happy to work with residents so that everyone leaves the Arbors feeling like they had a positive experience. 10/10, couldn't recommend more highly. I love living at the Arbors! 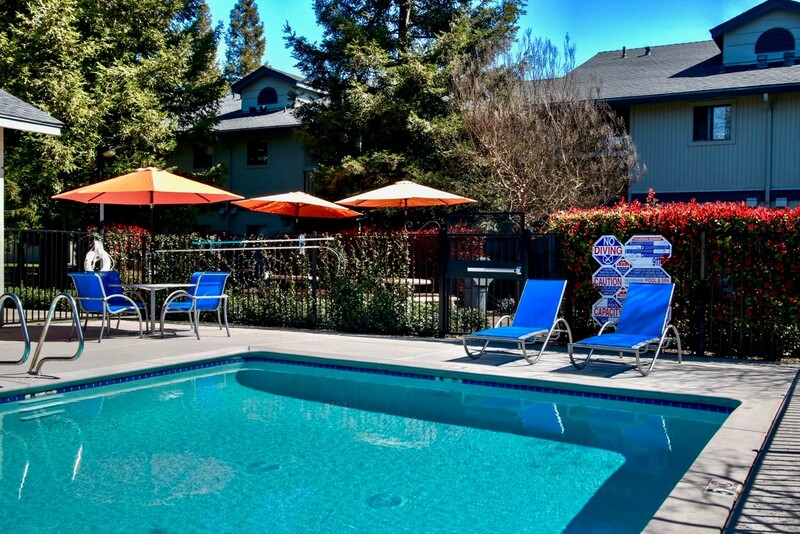 It's not only a short ride to campus, but also close to downtown, South Davis shopping plaza and restaurants, and generally in the middle of everything. 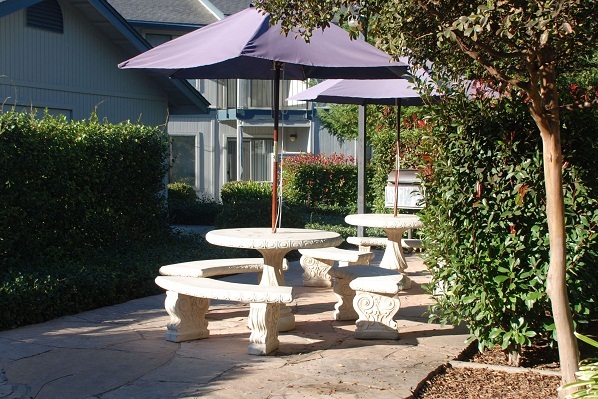 The apartments themselves are very large with neatly landscaped surroundings, and quiet. I also feel safe being in a gated community with a patrol. 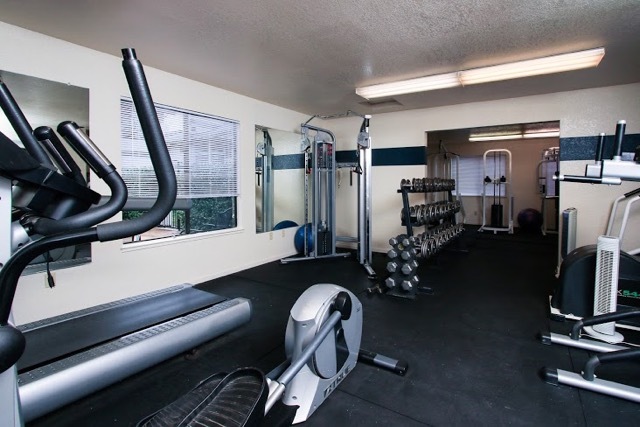 The amenities, including the huge laundry room and gym room, and the pool and pool house that are open 24hrs a day, are the main reason why I chose The Arbors! Last but not least, management is absolutely wonderful. I receive responses to maintenance requests or anything within a day and everything is taken care of very quickly. 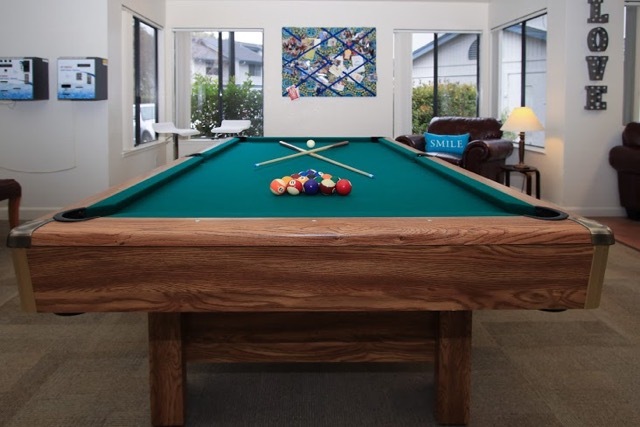 The Arbors Apartments features the friendliest and most efficient staff I have found in Davis, or anywhere, for that matter. Living here has been a pleasure. In all the apartment complexes I've lived, The Arbors is definitely the best. 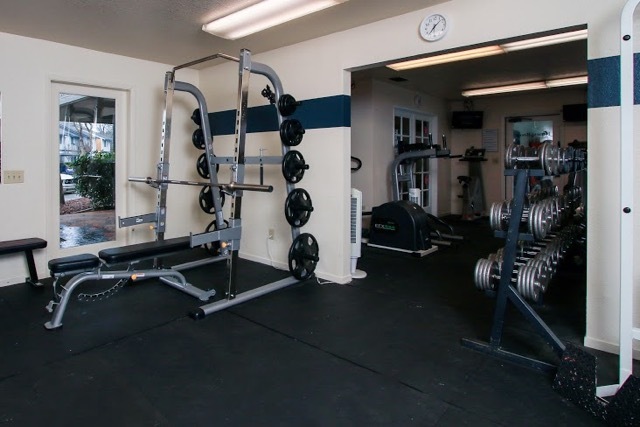 The staff is friendly and efficiently takes care of any minor issues that may occur. This is most certainly the best place to live in Davis! The Arbors is a very serene, peaceful area. The staff here are great; it's nice to know that any maintenance or repairs can be done quickly, and they are very reliable. Living here has been very pleasant. At the Arbors, the manager and staff are friendly and VERY accommodating. As someone who has lived here as both a student and now as a professional, I can say this complex has fit both lifestyles well. 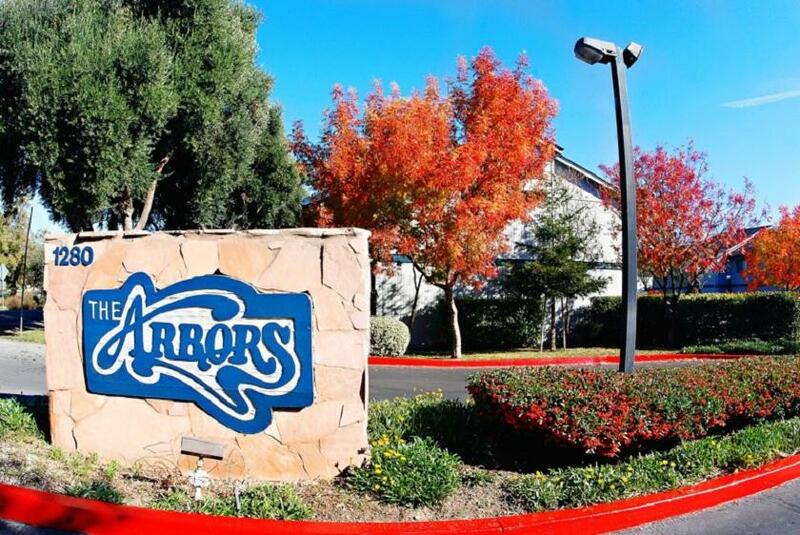 When I first started looking for a place to live, The Arbors was my first choice since it is very affordable, close to campus, and provides a very comfortable environment. It is also a great place to live if you don't have a car. One of the best things about The Arbors is that the staff is very friendly and reaches out to all the residents with frequent newsletters and updates. They also respond very quickly to your questions and concerns. Living here for three years has been very enjoyable! More than anything, the apartments themselves are very cozy. I love that this is a quiet community, and so close to downtown and campus! The office staff are very friendly, and the maintenance staff are very professional and efficient. When does the lease start and when is money owed? Lease start dates vary. The security deposit is the money that will hold your apartment; the deposit will also be used as a cleaning deposit and should be paid at least in half upon lease signing. First month's rent and any remaining balance of the deposit will be due the day your lease starts. Pet deposit is due on the lease start date. What can you tell me about parking? Each 1x1 bedroom is allowed ONE parking permit (given to any person on the lease that has their own car). Each 2x2 bedroom is allowed TWO parking permits (given to any person on the lease that has their own car). Parking is FREE for both covered and uncovered & are available on first come, first serve basis. Is high-speed internet access available at The Arbors? Yes. You have many choices for internet access. A couple that are generally used at the Arbors are Instaconnect, www.ariacommunications.com, Comcast, www.comcast.com, AT&T, www.att.com. The resident is responsible for paying for internet access. Who is responsible for the utility bills? The Arbors pays the water, sewer, and trash. 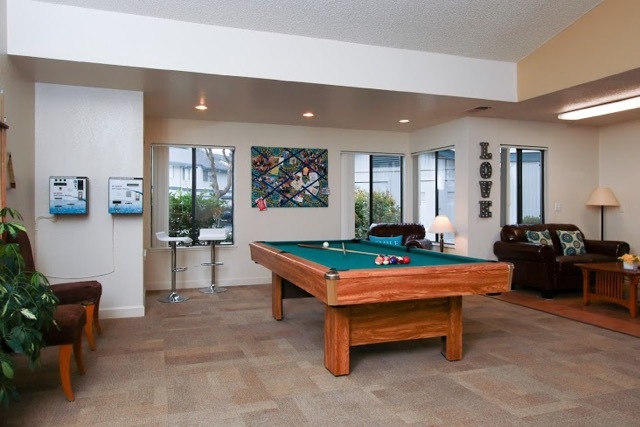 As the resident you would pay gas and electric, phone, internet, and cable. We ask that you contact PG and E prior to move in to ensure the account will be in your name the day your lease starts. What bus line is the Arbors near? The Arbors is conveniently located within walking distance to the Unitrans bus stop W which takes you to the Silo, or the M which takes you to the MU. Are pets allowed at The Arbors? Yes, caged animals are permitted with written authorization from management without a deposit. Dogs and cats are permitted with written authorization from management with a deposit - dog breed and size restrictions apply. The cat deposit is $250.00 per cat, with a two cat limit. The dog deposit is $500.00 with a one dog limit. Maintenance requests can be made via email or voice mail 24 hours a day, they are also accepted during our office hours. Request forms are available in front of our office and can be left in our rent drop slot located to the right of the office door. Maintenance requests are usually completed with in 24- 48 hours. What about after hour emergency maintenance? We have an after hours answering service that can page our on-site maintenance staff person. The apartments come equipped with a gas range, an under the cabinet microwave and refrigerator. No furniture is provided. Noise affecting other resident's peace and quiet enjoyment of the property is prohibited. 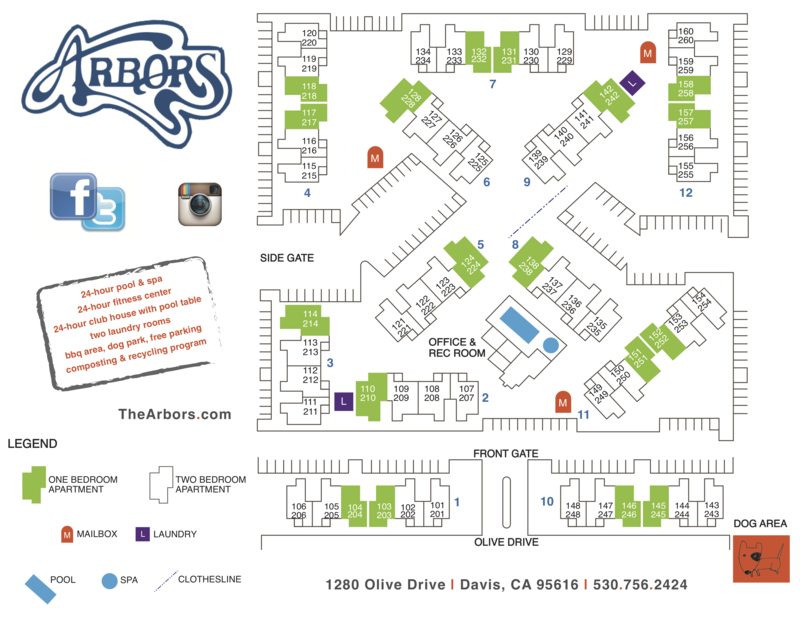 Is The Arbors Apartments a gated community? Yes, each resident is provided a gate card or a key code for access. However, there are 2 buildings on the outside of the gate. Yes, with written authorization from management and all roommates on original lease. What can you tell me about rental payments? Rent is due on the 1st of every month, late fees accrue starting the 6th of every month. We accept cashiers checks, money orders and personal checks. We do not accept cash or credit card payments. Rent can be placed in our rental drop slot 24 hours a day. We ask that rent be paid with one check each month.